Autodesk® Quantity Takeoff cost estimating software helps cost estimators collect and synchronize multiformat design data and high-quality images, providing comprehensive support and enabling a smoother design-to-cost workflow. Use Autodesk Quantity Takeoff to leverage property data to automatically or manually measure, count, and price various building objects. 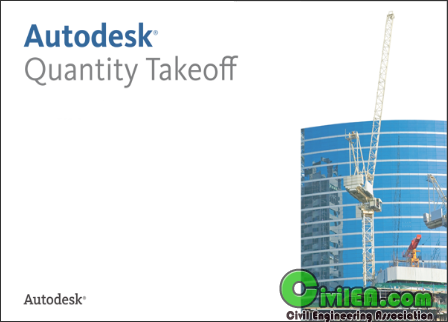 Autodesk® Quantity Takeoff software enables the effective quantification of design data for use in estimating construction costs, enabling you to collect and synchronize design data and streamline cost-estimation processes. At this time. There is no crack for this software. You can try use with 30 day.